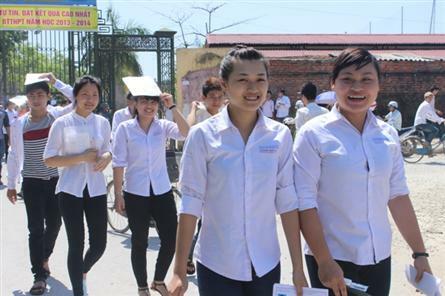 Dozens of university students have dropped out after investigations showed that they gained their places by cheating. 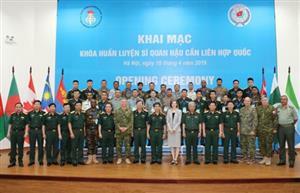 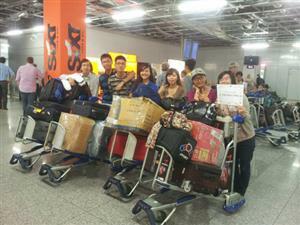 A training course for United Nations logistics officers, co-organised by Vietnam and Canada, opened in Hanoi on April 16. 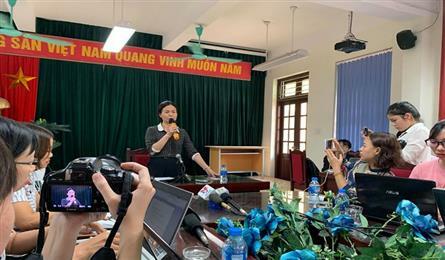 A male teacher at a secondary school in Hanoi has been suspended for being accused of sexually abusing seven boy students. 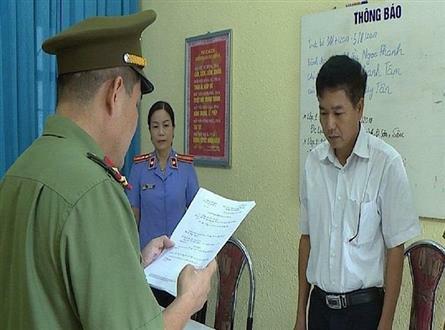 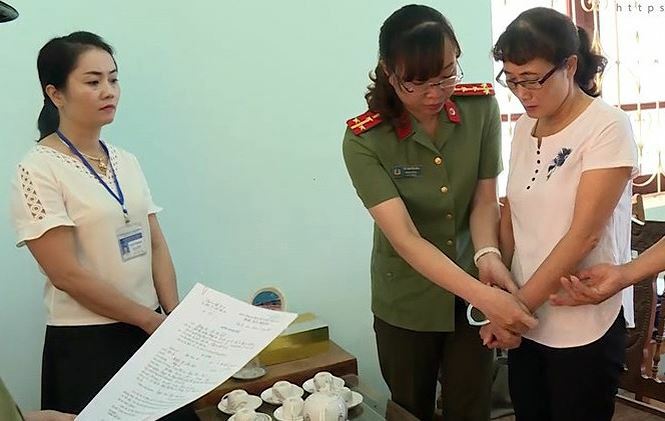 Many officials have been found to have involved in adjusting the results of the high school graduation exams in Son La, Hoa Binh and Ha Giang provinces. 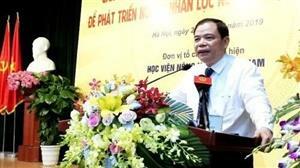 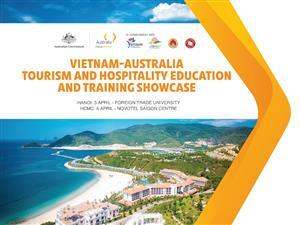 Vietnamese labourers will have opportunities to receive free vocational training in Germany under a programme to look for skilled workers in the Southeast Asian country launched by the Chamber of Industry and Commerce for South Thüringen (IHK Südthüringen). 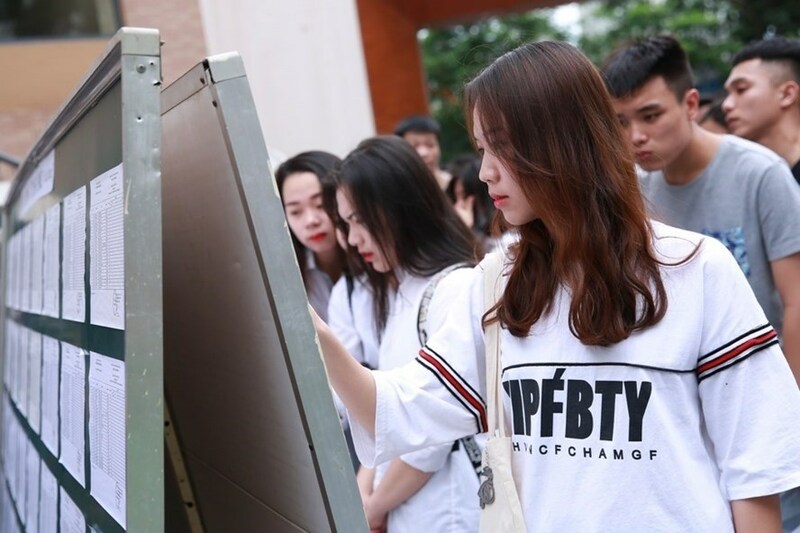 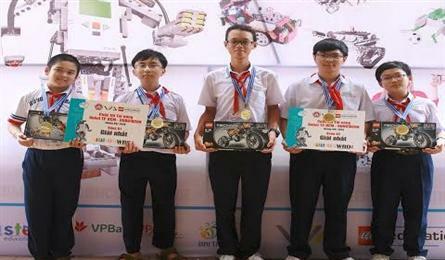 An inaugural ceremony for the “Maker Innovation Space” (MIS) in the Can Tho University was held in the Mekong Delta city of the same name on April 5. 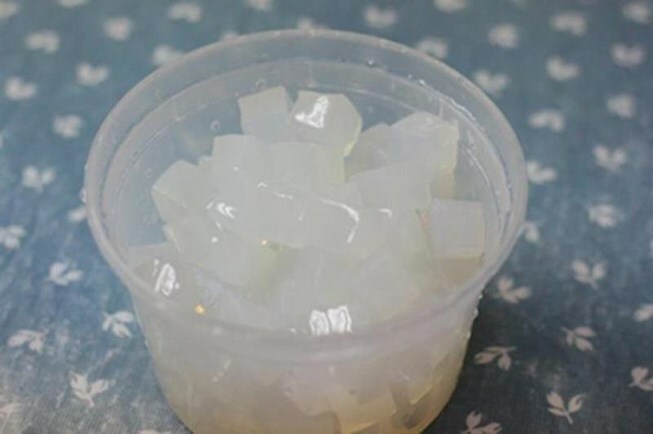 A teacher in Hung Yen Province has been sacked after punishing a 6th grader by demanding he eat 20 bags of jelly as a punishment. 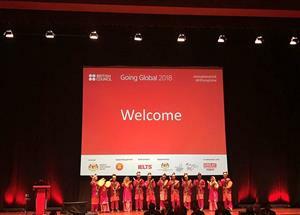 Higher education systems in the ASEAN region are becoming more open to international engagement, says a report entitled "The Shape of Global Higher Education."